“Motel Mist” only deals intermittently in genre elements, and does so at a leisurely pace, but still manages to be uniquely compelling. Conceptually, Motel Mist sounds like a bit of a mess, but it’s an unqualified success in execution. It brings a middle-aged pervert and his underage love slave to the titular love hotel along with a former child star who believes he’s communicating with aliens. We also experience parts of this very weird day through the eyes of the hotel’s concierge who would rather be juggling fire for a living; a seemingly irrelevant detail that gets a poignant callback in the closing credits. 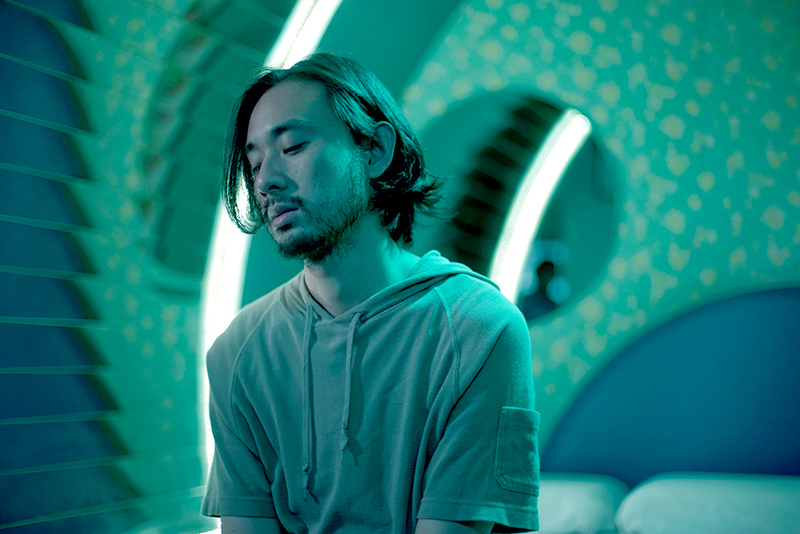 Writer-director Prabda Yoon (who also authored the similarly wonderful Last Life in the Universe) presents this weirdness through a neo-realist lens, with long, unbroken scenes in which even the most mundane activities are allowed to unfold virtually in real time. And a note for the particularly sensitive viewer is called for here: the scenes between Surapol Poonpiriya’s perv and Prapamonton Eiamchan’s exploited schoolgirl, Laila, are excruciatingly detailed (but not explicit). The tables are eventually turned in a satisfying way, however. All told, the film spans a full two hours. And, while it did not absolutely need to, I wouldn’t cut a second. It’s a Thai twist on the hangout film. Like Jim Jarmusch or Richard Linklater at their best and most meandering, it’s seemingly aimless, but full of graceful moments of offbeat humor and genuine humanity. Yoon seems to be daring the viewer to stay with him in the opening few minutes, which consist of nothing but a chunk of expositional audio over a blank screen; this ain’t for the casual film fan, he seems to say. Don’t take this ride if, say, Tarkovsky’s Stalker was more than you could handle. Nonetheless, Yoon also makes good use of musical montage at various times; it’s not all long takes. 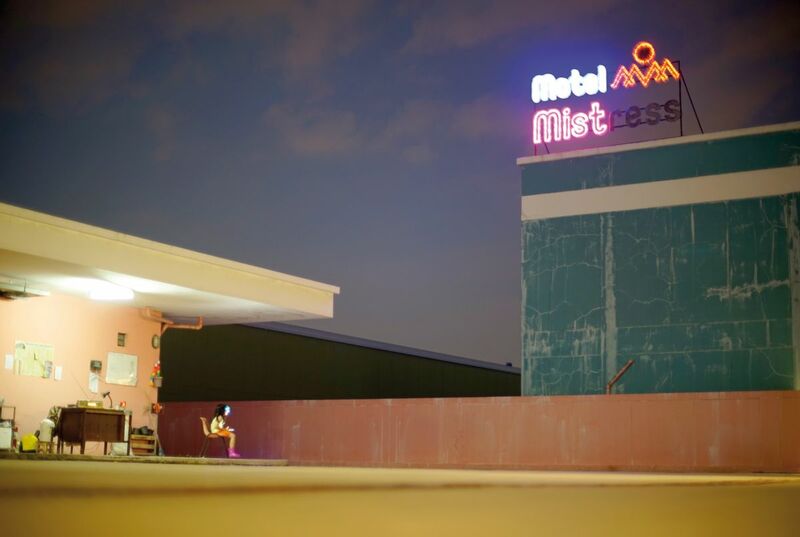 So, you may be asking, why are we even talking about Motel Mist on this horror blog? Well, although the genre elements don’t fully kick into gear until we’re past the 80-minute mark, there’s little doubt that what’s happening with that ex-child star, Tul, (Vasuphon Kriangprapakit) is cosmic, or perhaps supernatural, in nature. And Yoon doesn’t offer much of an explanation, keeping things ambiguous in a manner that is satisfying rather than frustrating. I feel like I should have much more than 400-some words to offer on this lengthy, substantial, and ultimately very profound film but I just don’t feel done with it yet. That’s a compliment. I’ll be chewing on Motel Mist for some time to come. It offers the very real promise of being increasingly rewarding with multiple viewings; the highest praise I can think of. On April 9th, the controversial, surreal mystery MOTEL MIST (original title “Rong Ram Tang Dao” will finally arrive in North America on VOD and DVD courtesy of Breaking Glass Pictures.